All tools are inspected and certified. Offering the Best Turn Around Times in the Industry! 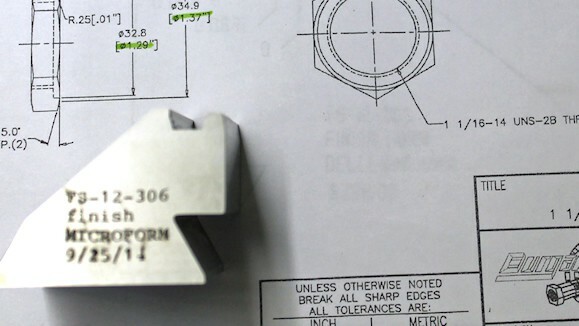 We offer FREE tool design and provide superior value in all our products. 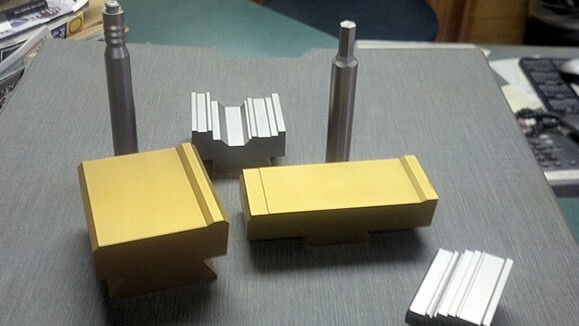 We have a HUGE inventory of form tool and reamer blanks in a variety of sizes. 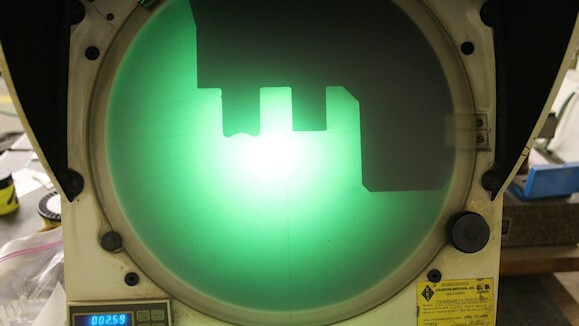 We offer the best turn around times in the industry with same day shipping! 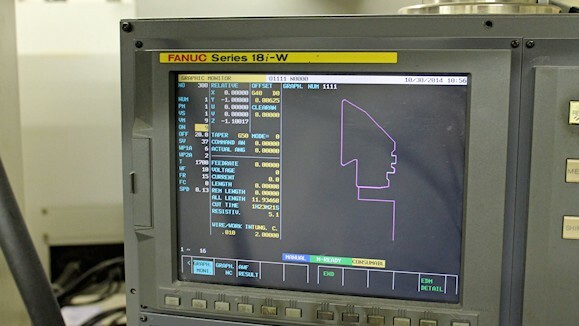 Your total screw machine tooling headquarters. 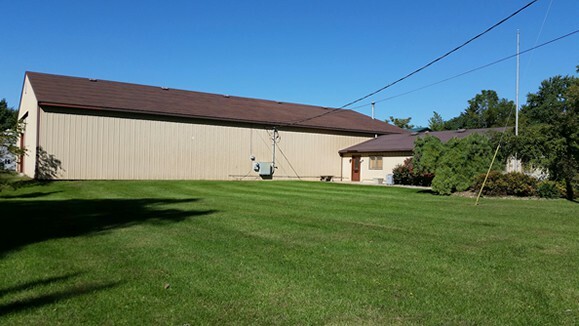 Micro Form is a family owned and operated Michigan based company that has been in business since 1980. 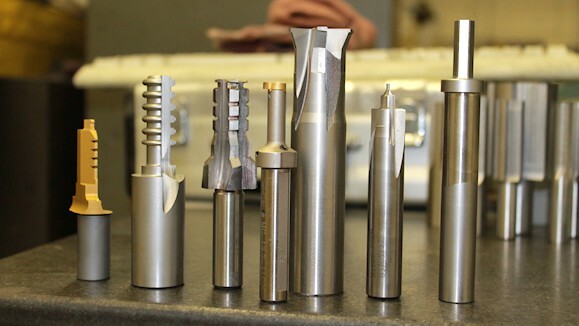 We specialize in being a full service screw machine tooling shop. 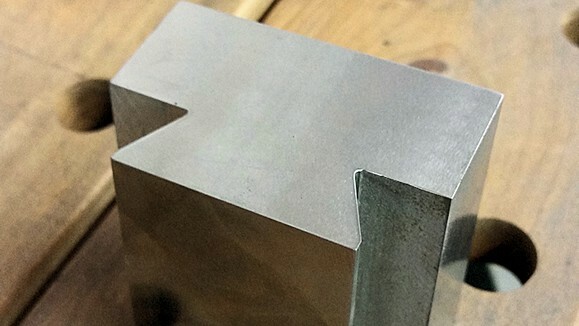 We take pride in our high-quality products and in the service that we offer to our clients. 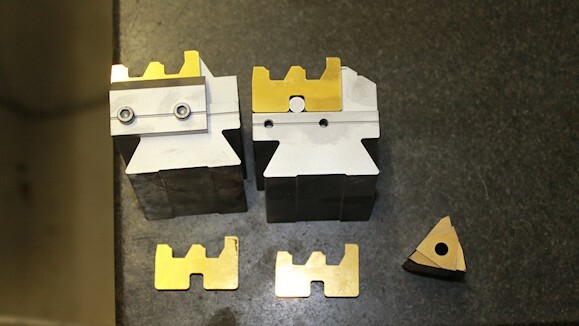 In a bind and need your tooling product quickly? We offer same day shipping in most instances to get your business operating and your orders completed. 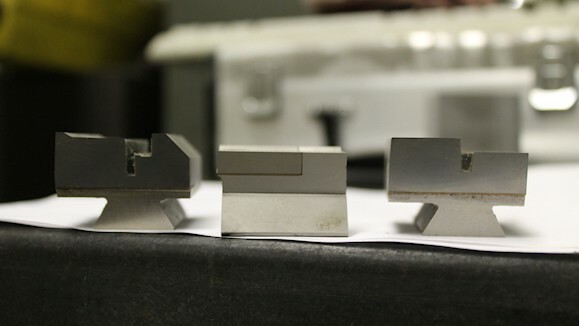 We are known for how quickly our company can produce the highest in quality tooling products and have the best turn around times in the industry. 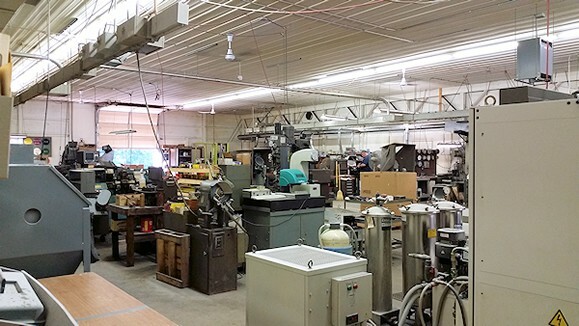 We are your full service screw machine tooling headquarters! If you would like more information or have any questions, call us at (517) 750-3660 or send an email to info@microforminc.com. 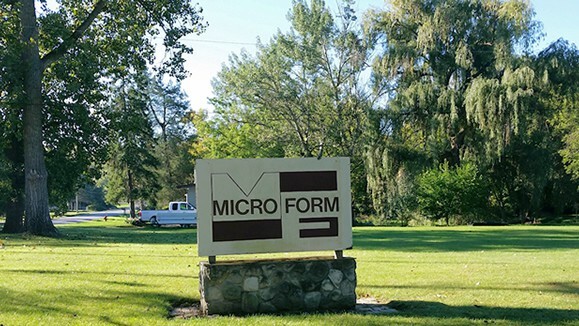 Micro Form Inc., Copyright © 2014, All rights reserved.